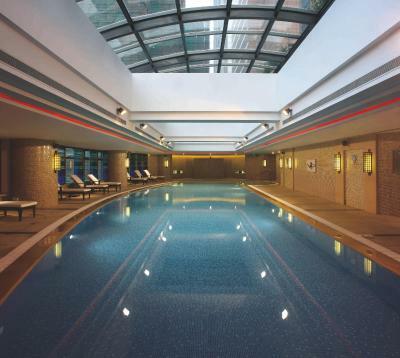 Lock in a great price for Swissôtel Grand Shanghai – rated 8.6 by recent guests! 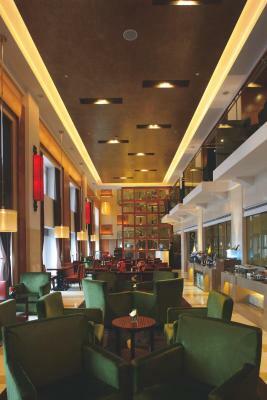 Firm bed, efficiency of staff, helpfulness of staff, Good size rooms / layout A well run comfortable & efficient hotel. Excellent pool facilities, small pool for children which was perfect for my 2 year old. Spa was lovely with individual jacuzzis. Also great breakfast! 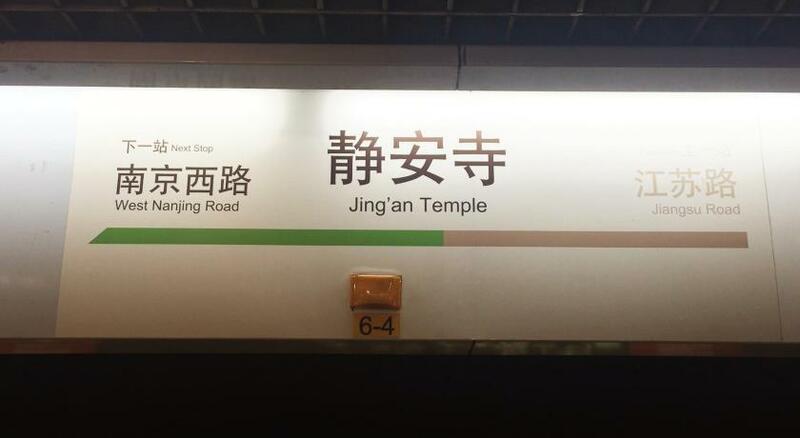 Location is central and convenient for the Jing-An Temple area. Bed was good - being able to choose from different pillow types was a nice touch. Staff were helpful. Good value for money considering location - within walking distance of good bars and food (and as much as I hate to say it, plenty of malls). Concierge was super helpful every time I needed assistance. Location was perfect with tons within walking distance and bus stops nearby. Near malls, restaurants, cafes, temple, etc. Pillows were super soft and fluffy. I had a lovely stay, thanks to the Swissotel team. 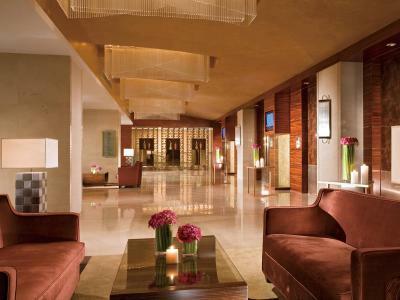 Room was comfortable, staff were polite and delivered prompt service. 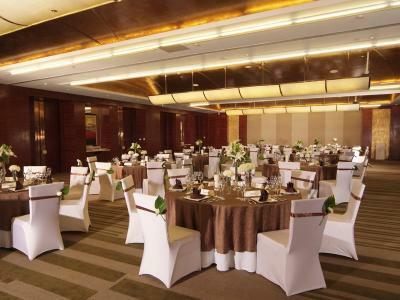 Hotel sits in an extremely convenient location, nearest to exit 3 of Jing An metro station. 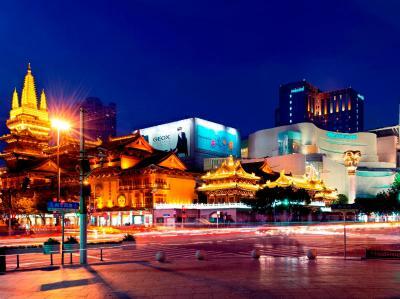 Situated near many shopping malls, including the shopping street on Nanjing West road. Numerous food options in the vicinity within walking distance. Helpful staff and great location. Good bedrooms. Swissotel Grand Shanghai is located close to Jing'an Subway Station (line 2 and 7), a short distance from CITIC Square and the Shanghai Museum. 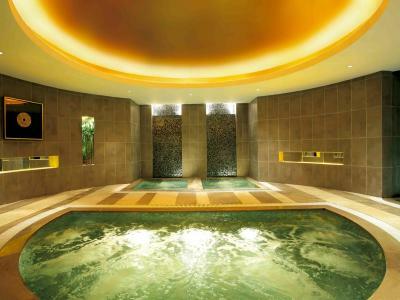 It features 4 dining options and a spectacular indoor pool with a spa pool. 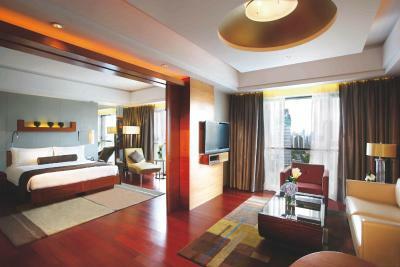 The luxurious rooms at Swissotel Shanghai are equipped with flat-screen satellite TVs and high-speed internet access. Private bathrooms come with separate rain shower and bathtub facilities. 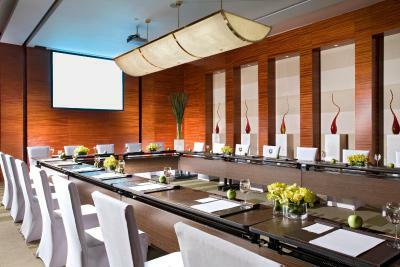 Select room offers panoramic city views. 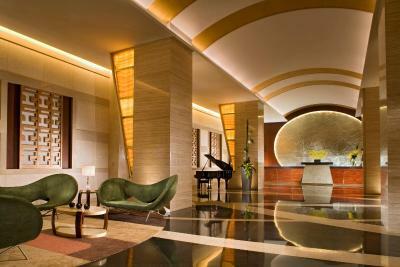 Guests can work out at the well-equipped fitness center, or relax with massage treatments at the spa. Other facilities include a business center. A chargeable 2-way airport shuttle service is available. 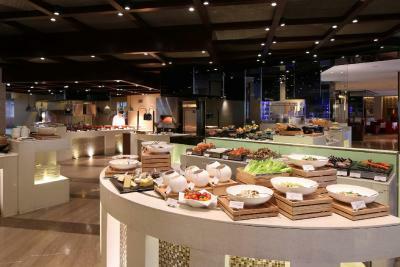 International dishes are served buffet or a la carte at Café Swiss, while Chinese specialties are available at the Chinese Restaurant. Room service is available. 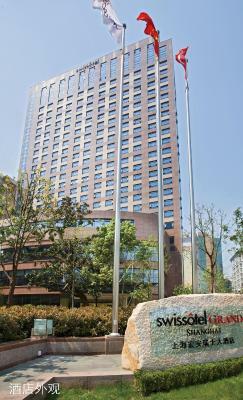 The Swissotel Shanghai is a 20-minute drive from Hongqiao Airport. 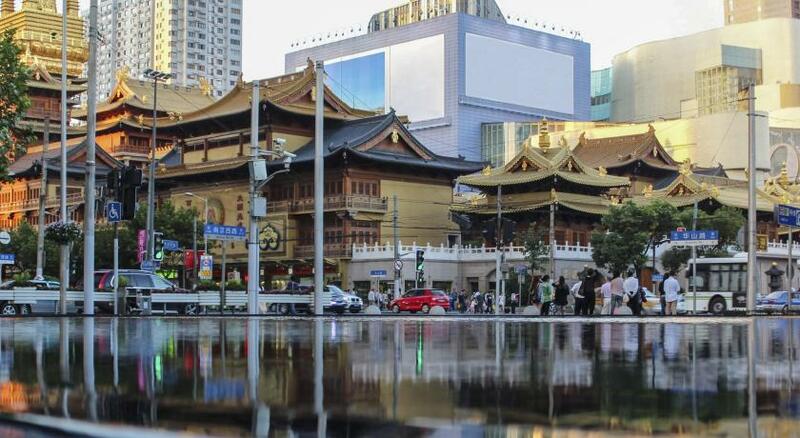 Pudong International Airport is a 50-minute drive from the hotel. 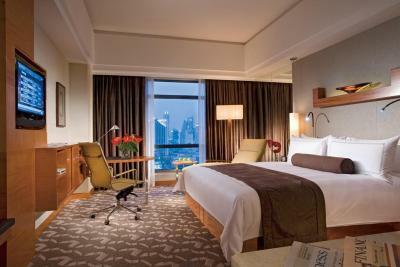 When would you like to stay at Swissôtel Grand Shanghai? Hotel surroundings – This neighborhood is a great choice for travelers interested in restaurants, nightlife and food – Check location Excellent location – show map Guests loved walking around the neighborhood! 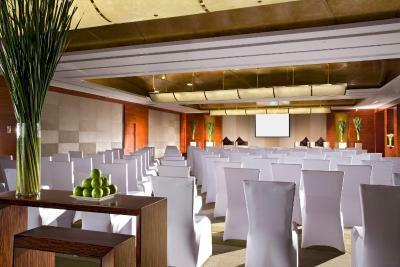 Private parking is available at a location nearby (reservation is not needed) and costs CNY 120 per day. 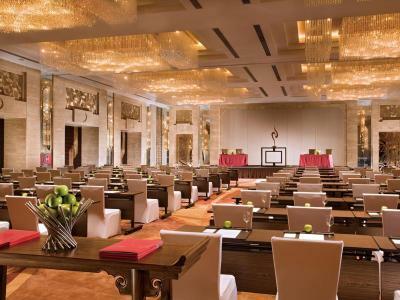 House Rules Swissôtel Grand Shanghai takes special requests – add in the next step! 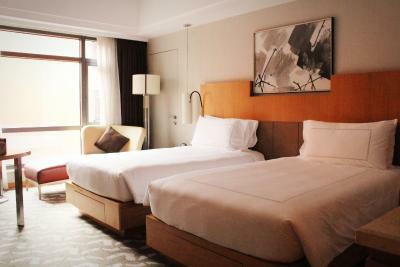 Any additional children or adults are charged CNY 250 per night for extra beds. 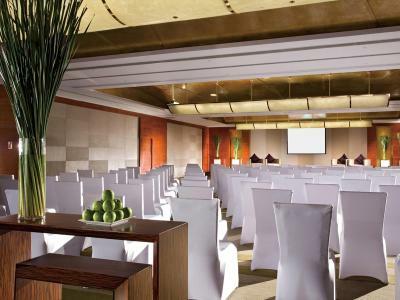 Greatwall Peony Jin Swissôtel Grand Shanghai accepts these cards and reserves the right to temporarily hold an amount prior to arrival. 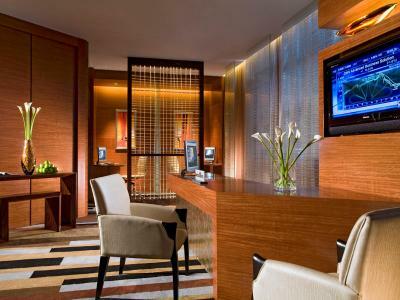 Swissôtel Grand Shanghai accepts these cards and reserves the right to temporarily hold an amount prior to arrival. 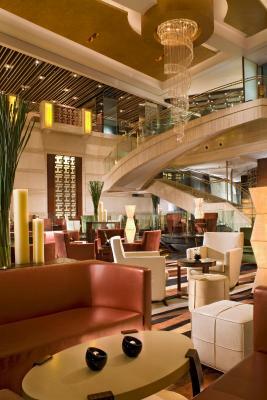 Swissotel Grand Shanghai can provide underground parking space. The parking fee is calculated by hour, and less than one hour will be charged as one hour(parking more than 8 hours will be charged a daily rate). For parking in excess of 24 hours, each additional hour will be charged at the hourly rate again with a maximum of amount per 24 hours period for one entry. The daily rate can be found at the facilities box. During this coming Chinese New Year holiday, hotel is planning to undertake the swimming pool refurbishment project, the pool will be closed from 2nd to 15th February 2019 and open on 16th February 2019. Foods need improving especially at executive lounge. No change at all. I do not like free wi fi provided by the Hotel.There was no speed in the room, it's very poor. Not enough power points in room, my room was noisy being next to another buildings air conditioning units, the wi-fi worked but could be a lot better. 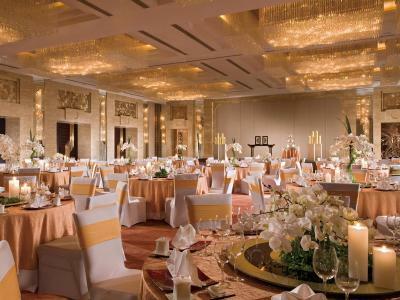 Great location , clean and comfortable rooms . 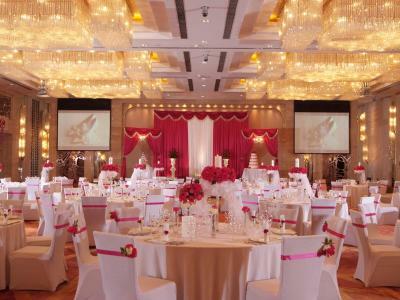 Great staff, beautiful rooms, and ideal location. 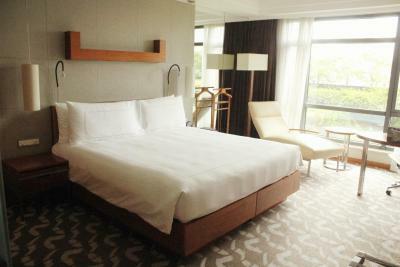 The room is nice but it's has been older compare with the new hotel. Bit expensive but such a great location happy to pay. Business centre was a bit too dark. Near train station! Bottled water provided every day.